Lithuanian President Dalia Grybauskaitė on Friday is taking part in an informal EU summit in Bratislava aimed at mapping out the bloc's future after Brexit. 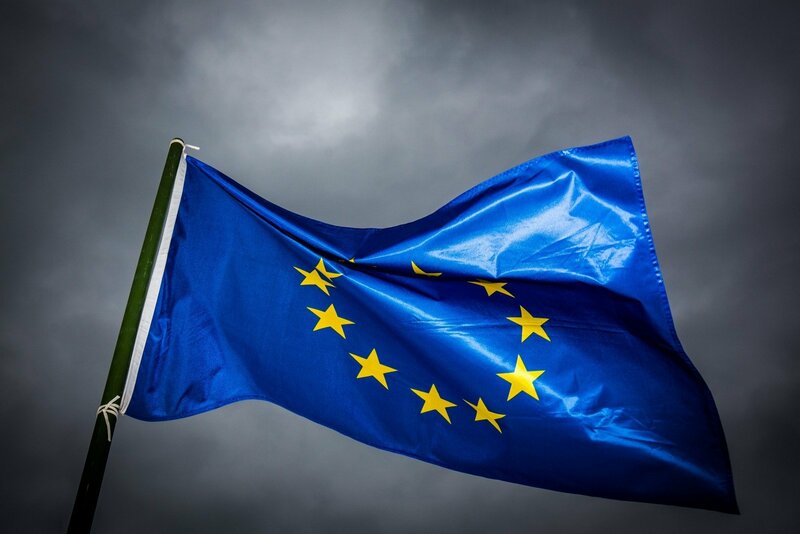 Leaders of 27 EU member states will reflect on the situation in the European Union after the Brexit vote and focus on the vision for its future, the president's office said in a press release. Britain, whose voters in June voted to leave the bloc, will not be present for the first time in its 43-year membership. "Brexit has revealed long-standing problems in the European Union and in member states. The political elite has distanced itself from ordinary people, does not listen to their problems, does not hear their concerns, Grybauskaite said on the eve of the meeting in the Slovakian capital. "Instead, it tends to blame the European Union for failures in domestic policy," she was quoted as saying in the press release.